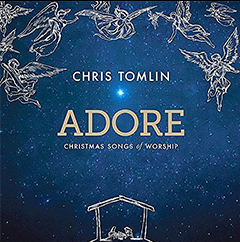 Chris Tomlin’s ADORE is a magnificent blend of old Christian music, hymns, and new melodies. 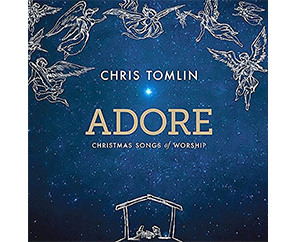 The arrangement is Christ focused and the harmony of the choir and Tomlin is flawless. 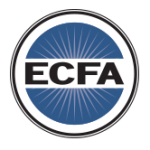 If you love Christian music, this CD is for you. The selection of 11 melodies includes He Shall Reign Forevermore, Midnight Clear, Hymn Of Joy, Bethlehem, A Christmas Alleluia and the most beautiful Christmas song arrangement ever of Silent Night.